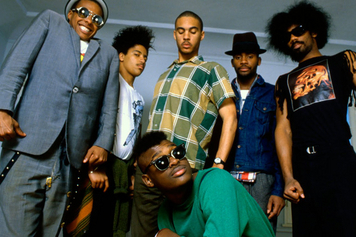 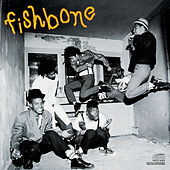 One of the original bands to effortlessly cross genres, Fishbone trailblazed a blend of Funk, Punk, Ska and Metal that was neither forced nor unnatural. 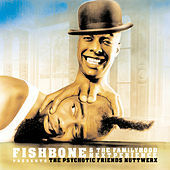 A crazy horn and guitar filled amalgamation backed up by a virtuoso rhythm section makes up the backbone of their live show, while frontman Angelo Moore leaves behind most traces of sanity when he goes onstage. 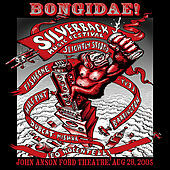 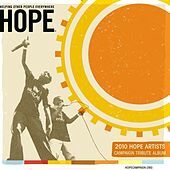 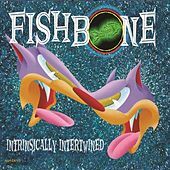 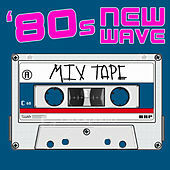 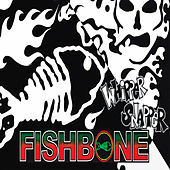 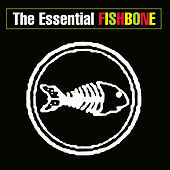 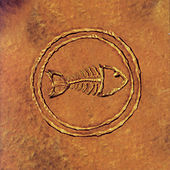 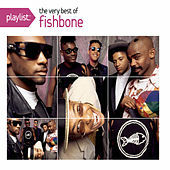 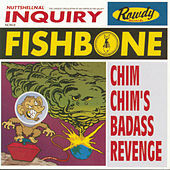 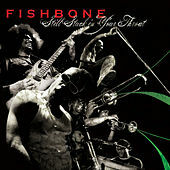 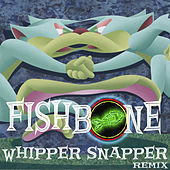 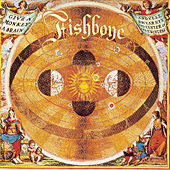 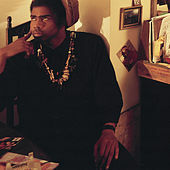 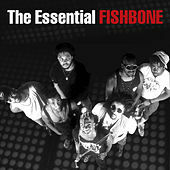 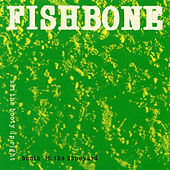 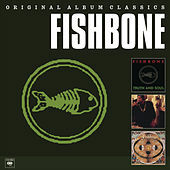 Though it has never been reflected by their record sales, Fishbone have garnered enough respect over the years to establish a cult following, and many newer bands such as No Doubt and Sublime owe a good deal of their success to the pioneering efforts of Fishbone.